KIDS! Join the coolest club in town! 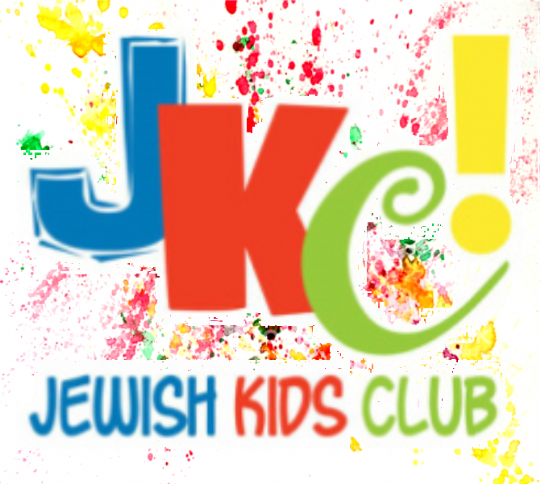 The Jewish Kids Club offers an outstanding program that will give your child a solid foundation in the fundamentals of Judaism and will instill in him the faith, beauty and values of our heritage. This year, emphasis will be put on learning to recognize the Hebrew Alphabet. Role-playing, arts & crafts, hands-on experiences and songs will be incorporated to help make the lessons enjoyable. At Chabad, we firmly believe that your child's Jewish learning experience should be fun, upbeat and interesting. For the 2018/2019 school year, the Jewish Kids Club will be geared towards children ages 3 to 6 and will meet on Sunday mornings for an hour, from 10:30 – 11:30. 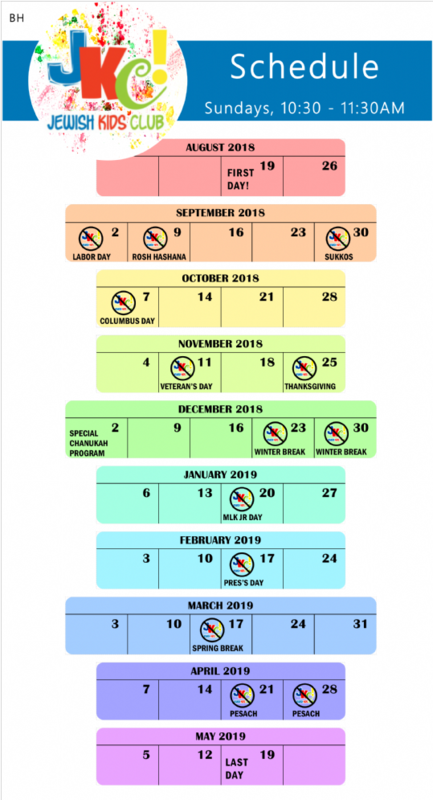 See the full schedule below. Families of all backgrounds and affiliations are made to feel welcome. The Jewish Kids Club is affordable at $250 for the year and no membership is required. Payment arrangements can be made by calling us. No child will be turned away due to lack of funds. Registration is required. The form is available here. Looking forward to a great time together. If you have any questions, please feel free to contact me. I can be reached at (520) 230-6851 or JewishSierraVista@gmail.com.